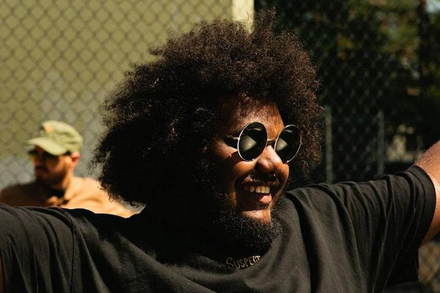 In a soundcloud rap landscape dominated by downtempo trap beats and dour teens, Michael Christmas stands out as a beacon of light. The 24-year-old rapper brings a much-needed levity to the online rap world, with light-hearted beats and a genuine smile. After years down in the dumps, it’s time to have fun again.